Let's be honest - one of the best things about having a piece of paper in your hand is being able to freely scribble notes down. Well, we tried to mimic that same concept on our digital map. Create a notes layer from the menu - decide who can view it - pick a color - and start drawing (points, lines or polygons). Leave a short note or a long description. It's as flexible as you need it to be. Use it to notify your coworkers of upcoming maintenance. Remind yourself of an area that needs revisited later....or perhaps leave a note to indicate that an area has been inspected, plowed, valves flushed, whatever. Many of you have faithfully mapped the location of utilities that are no longer in use. 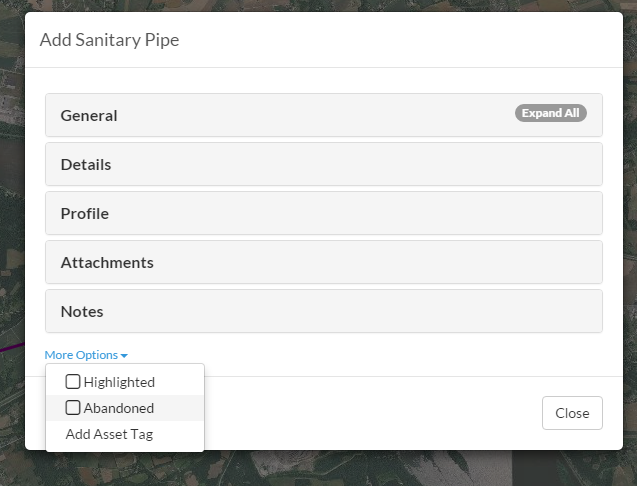 This is great information to have - and you can now easily tag any asset as 'abandoned' at the bottom of the details screen. Out on the map - these features will be drawn lighter than the functioning assets; as shown below for a sample sanitary sewer line. You also have the ability to toggle abandoned assets on/off in the map menu (where you change your base layer, etc). 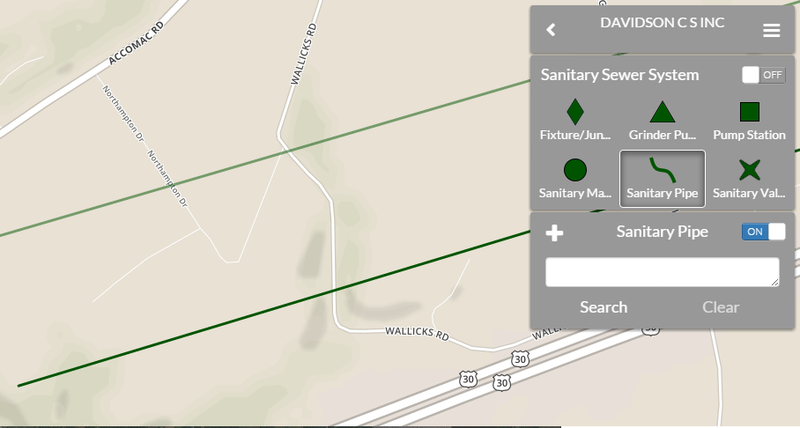 Thanks to an impressive dataset that we received from a new subscriber - we've expanded the capabilities of our water, storm and sanitary sewer layer. 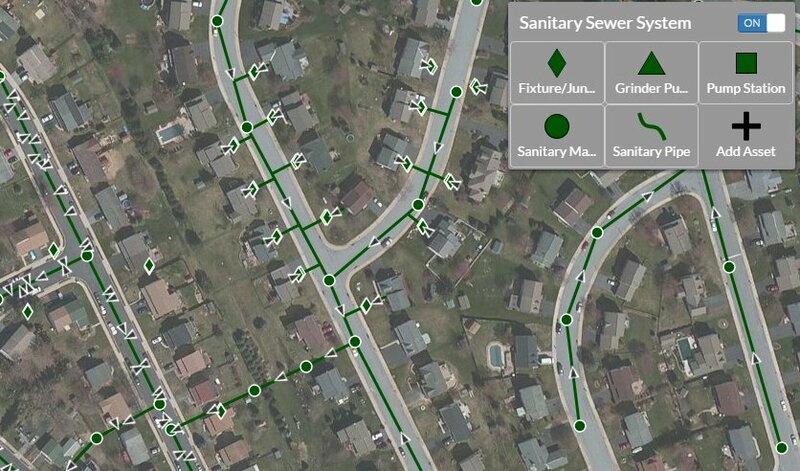 You can now map & describe your laterals, grinder pumps, your curb stops, water meters and your fixtures (vents, cleanouts, hidden junctions, etc). 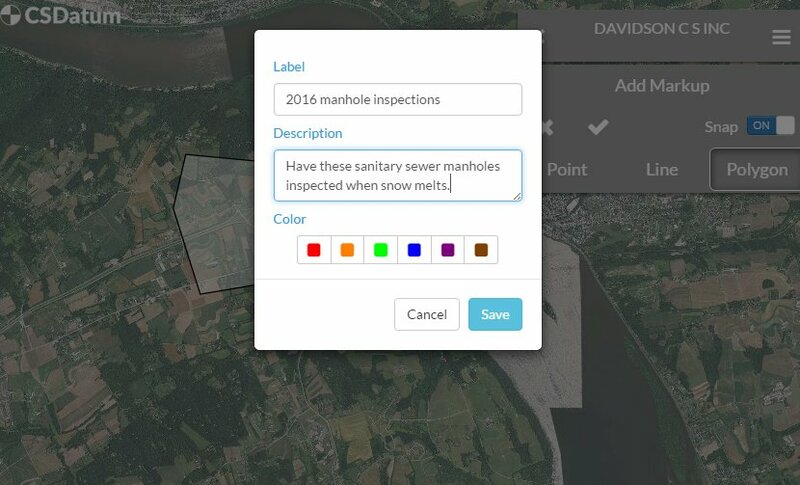 Check it out and consider adding these additional fields into your mapping! 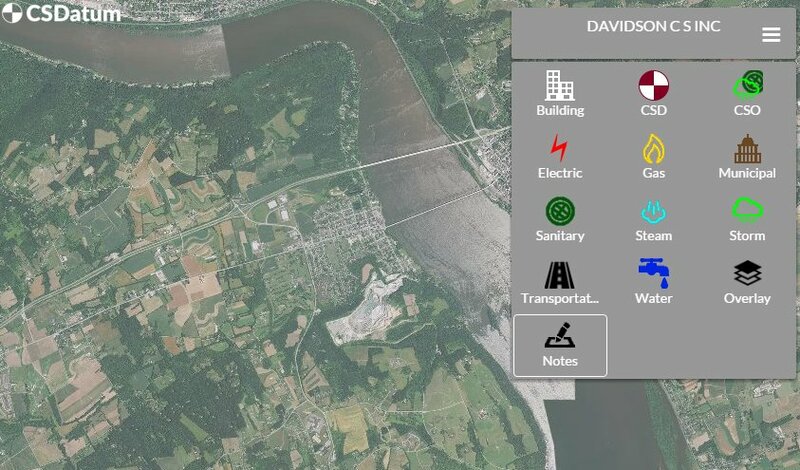 And finally - we're working on a host of new features that will benefit all; including the ability to search our basemap by address, simple measurement tools and a significant update/release of our roadway management feature. Stay tuned!